HIV is a virus that attacks and weakens the body’s immune system, thereby rendering it highly susceptible to all kinds of infection. Here are a few commonly asked question about HIV and its treatment, answered. What are the new HIV treatment options currently available? Among the latest treatment modalities available for those living with HIV are the WHO recommended antiretroviral drugs. With HIV research progressing considerably, one of the safest and most effective drugs for the treatment of HIV is dolutegravir an antiretroviral drug that has been shown to inhibit the integrase enzyme which has been shown to affect HIV patients adversely. What is the likely cost of HIV medications per year? Even a few years ago antiretroviral drugs cost between US$ 700 to US$ 1200 per person per year and these costs went up as the patient’s CD4 cell counts increased. Most commercially available HIV drugs can cost anywhere between US$ 1000 and US$2500 per year. In recent times, however, a number of pharmaceutical companies have been working on bringing out powerful three-drug antiretroviral treatments for as low as US$ 100 per year. However, these new antiretroviral drugs are yet to be made available on the market. What are the warning signs of HIV? However, while these symptoms may be early warning signs of being infected with HIV, the fact remains that one can only be sure of this by undergoing a test, for several of these symptoms may appear in a person who is otherwise ill as well. What is HIV antiviral medicine? 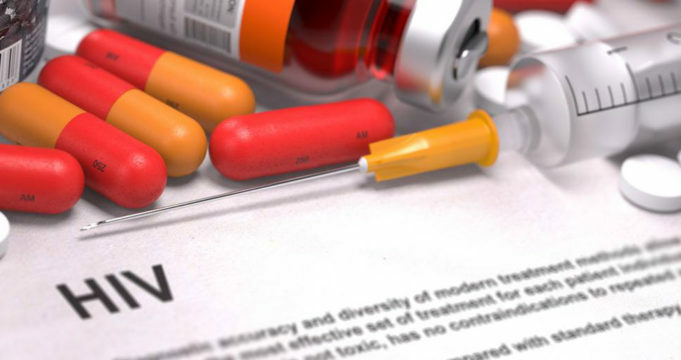 Antiviral medication also known as antiretroviral therapy comprises of a combination of specific drugs that are known to be very effective in inhibiting the spread of the HIV virus within the human system. Recent research shows that when compared to immunotherapy where a single antiviral drug is used, a combination of three antiretroviral drugs is likely to be more effective in delaying the spread of HIV.